A jury verdict on the Samsung vs. Apple case was announced on Friday, August 24, 2012 at the US District Court for the Northern District of California. Following the verdict, Samsung released an internal memo on their position. 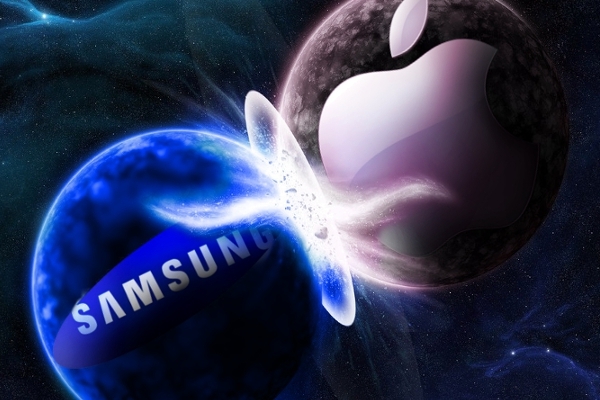 The memo states Samsung’s initial proposition which was an invitation to Apple to negotiate. This was however spurned for a lawsuit. The verdict has since raised concern amongst Samsung employees and its customers. The company has vowed to argue their case until they have reached a favorable decision. The memo cites that the verdict contrasts those made in the UK, the Netherlands, Germany, and Korea. According to rulings in these countries, the courts recognized Samsung’s arguments on their standard patents. Samsung hopes that the market will eventually side with them as they favor innovation rather than litigation.